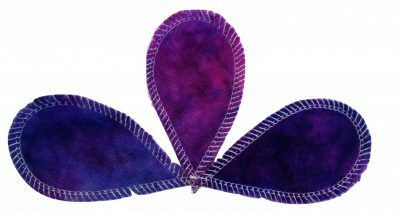 This Honour Your Flow Black Organic Cotton Velour Micro Pad – Wool Back is the cutest loveliest tiny liner measuring 6″ ( 15 cm)in length. 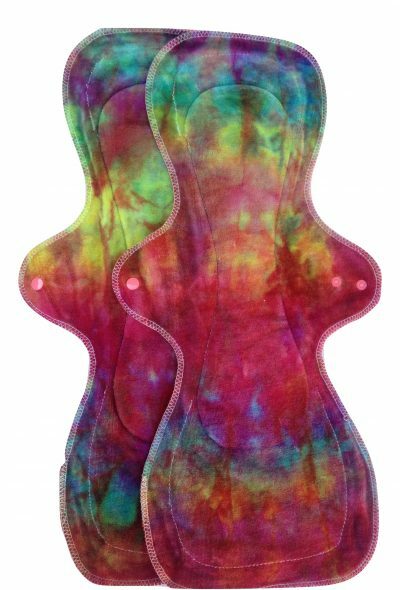 It is good for very light days, ovulation days, backup purposes or just general wear especially if you are petite. 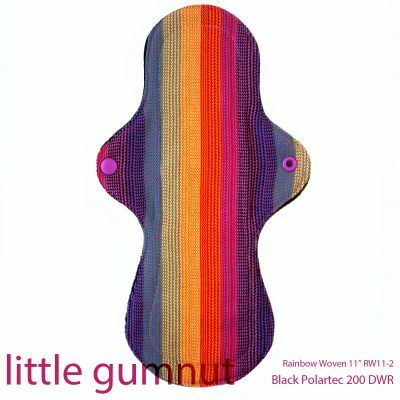 This one has a matching black water resistant wool backing yet it is washable in a normal wash up to 60. 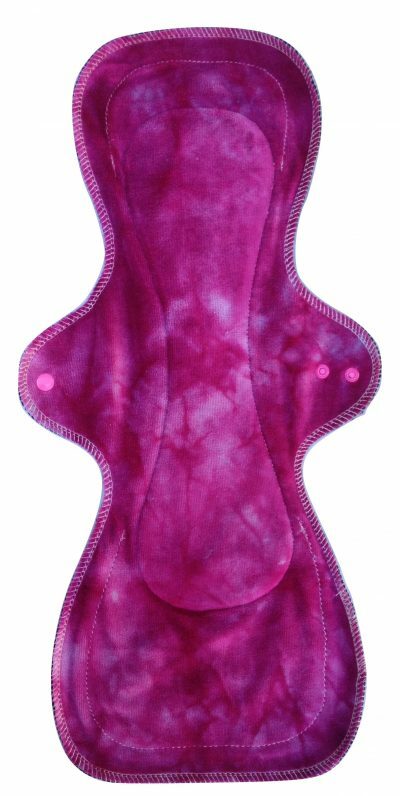 These pads are made of fully organic cotton fabric which makes them both very luxurious and good for the environment. They are made in a lovely cottage industry in the Lake District in England.